I found it today (9th Feb 2014) on a Black Sea beach near Akpınar. It looked like the real thing – plain bottle with lots of barnacles, watertight cork, neat, plastic-wrapped package inside. 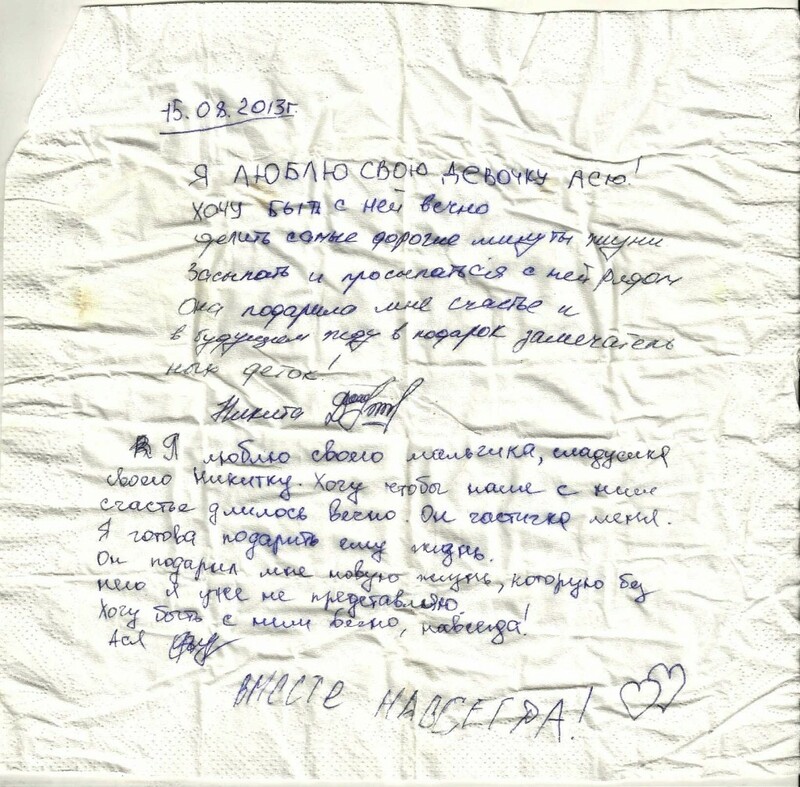 The note itself is written on a napkin in Russian (I think). Anyone know what it says?